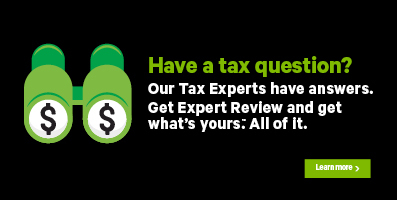 To correct the error, return to the SPECIAL SITUATIONS page in H&R Block’s tax software and enter how much of the home buyers’ amount you would like to claim. This amount can’t be more than the maximum claimable amount of $5,000. Note: You can find the SPECIAL SITUATIONS page under the REQUIRED icon of the PREPARE tab.